► Do you agree with our Top 10? Car-derived vans can offer a slice more sophistication than most. But SUV-derived commercials – the semi-windowless Outlander being a prime example – just end up looking like the first choice of kidnappers everywhere. With this much space, no one can hear you scream. The Felicia came from the heady early days of Skoda v2.0, with VW money in the bank but the old guard decision-making. 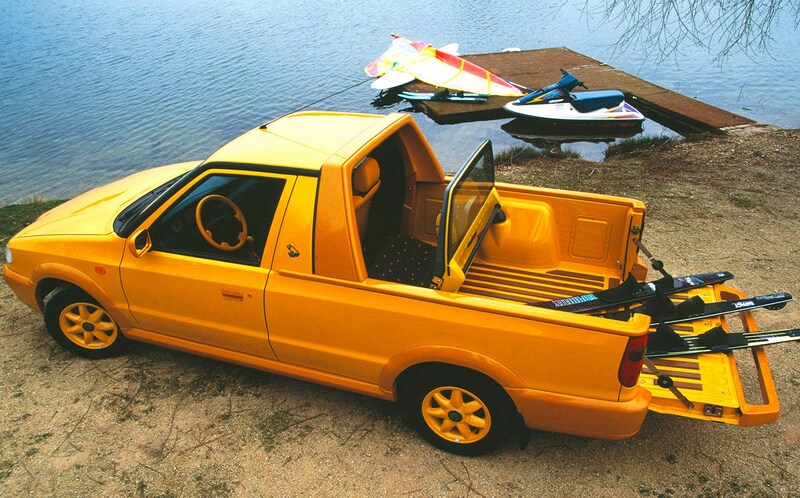 How else could you explain a pick-up with a hinged rear bulkhead allowing two additional chairs to be deployed? You’d have to be mad, or a redneck. 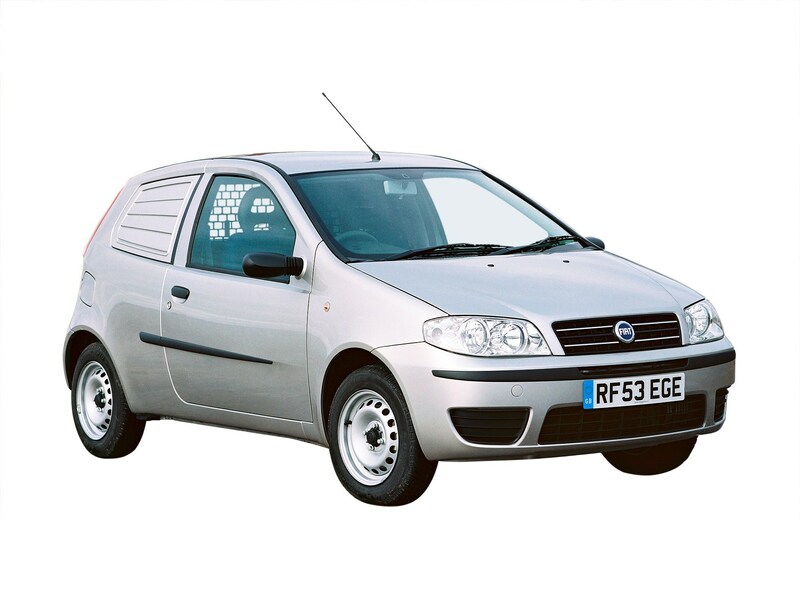 Not even an Italian plumber (called Mario or anything else) would choose a Punto van. 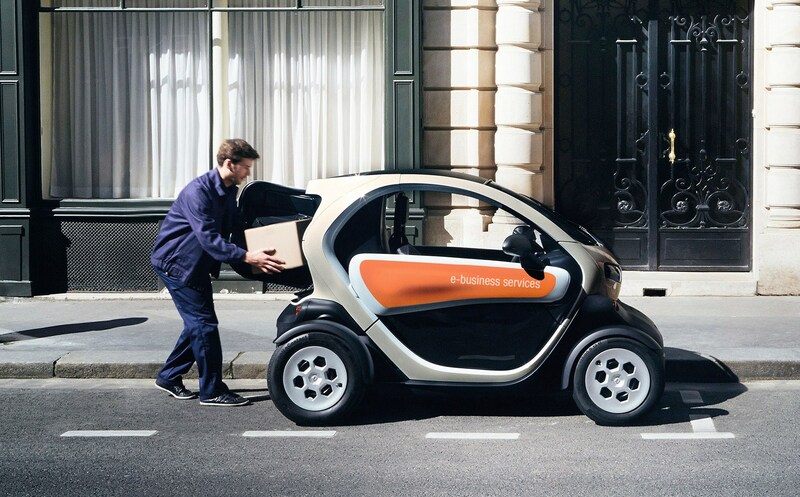 Ignore the stylish heavy aero look of the metalled-in side window; there’s no point offering a 24-hour call-out service if 23 of them are spent under the bonnet with a set of jump leads. A pick-up based on the Proton Wira, even one designed and engineered by Lotus, isn’t going to hold much appeal for the more value-focused entrepreneur. It had a petrol engine when everyone wants diesel, while the ladder-frame rear is simply attached to the car-ish front end. Delightful. 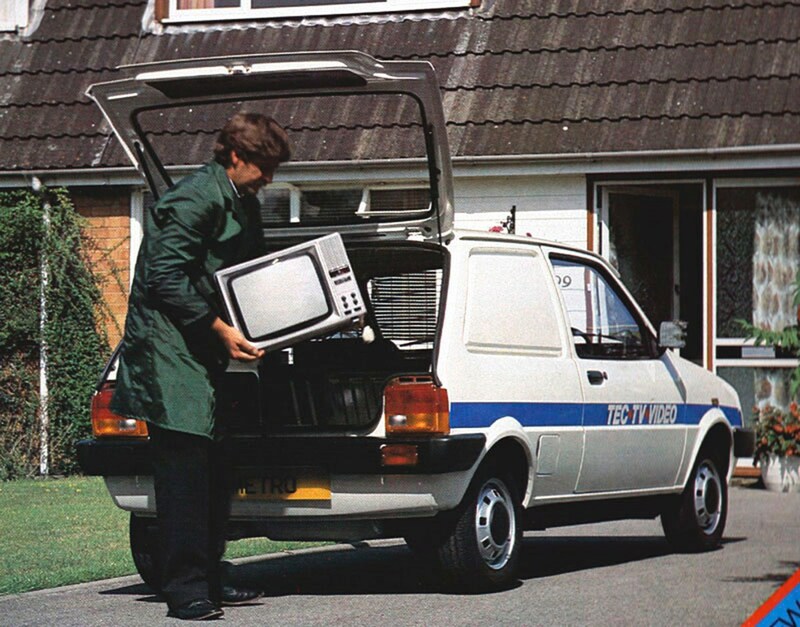 Laugh all you like but the original Metro was impressively space efficient, so a van version made some sense. Austin Rover even badged it as a Morris to avoid cheapening the car range, but that just gave it the dubious honour of being the last Morris ever made. As if more proof were needed that BMW comprehensively raided the ideas cupboard when they moved in at Longbridge, here’s the Mini Clubvan. It was greeted by much frothing at the mouth from North London estate agents. Pretentious doesn’t get any more capacious and artisanal than this. 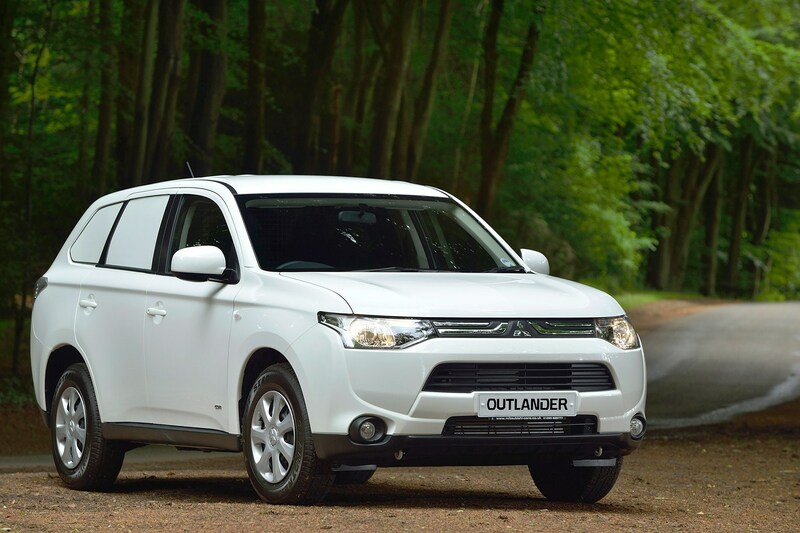 If the Outlander commercial is the choice of abductors, a glass-lite Discovery 4 will be beyond the budget of all but the most successful. 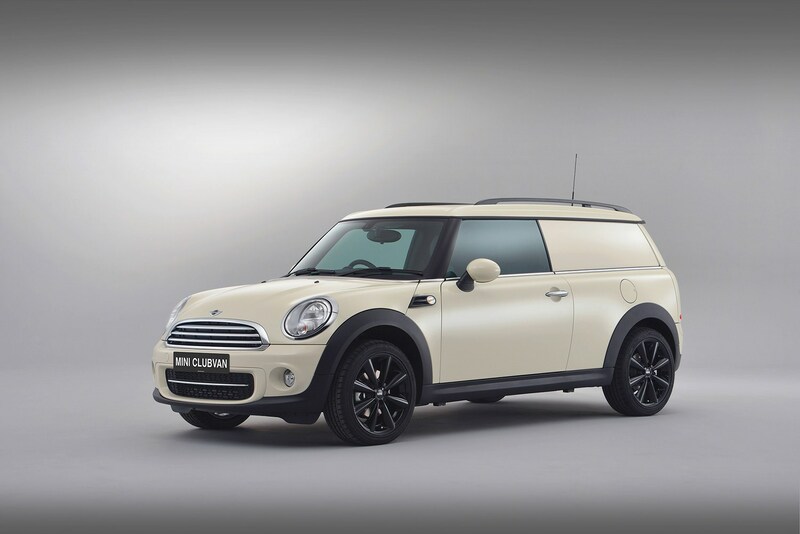 Which means the Disco, with its blacked-out rear and long load bay, is sure to get two terrifying words stencilled down its flanks: Private Ambulance. There’s no end to the niche exploration of premium German brands. 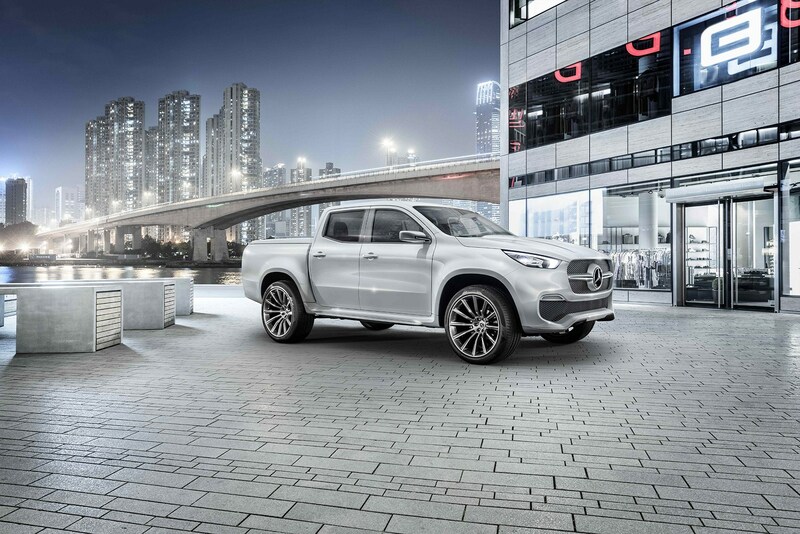 This might be a Merc commercial rather than a passenger car but what kind of business needs a pick-up this posh? Loft conversions for tree houses? 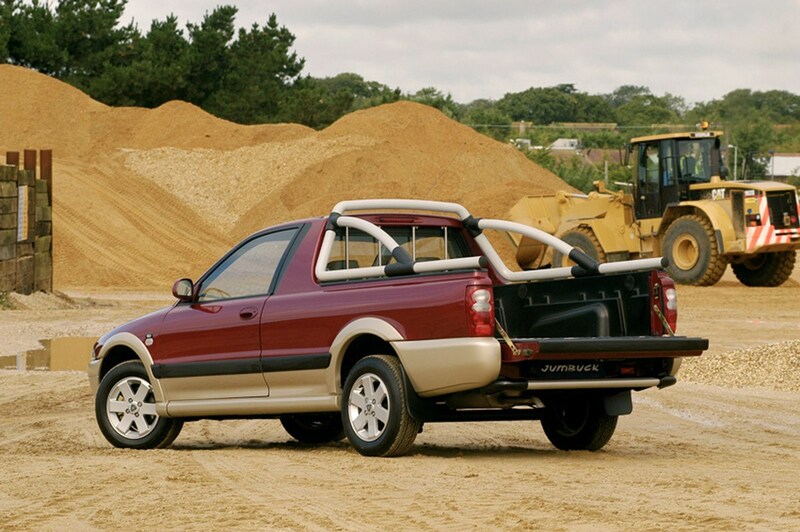 Regardless, it’s still a Nissan Navara with a hip-hop nose job. There’s no quicker way to learn about oversteer than a quick spin (ho ho) in a Ford P100. 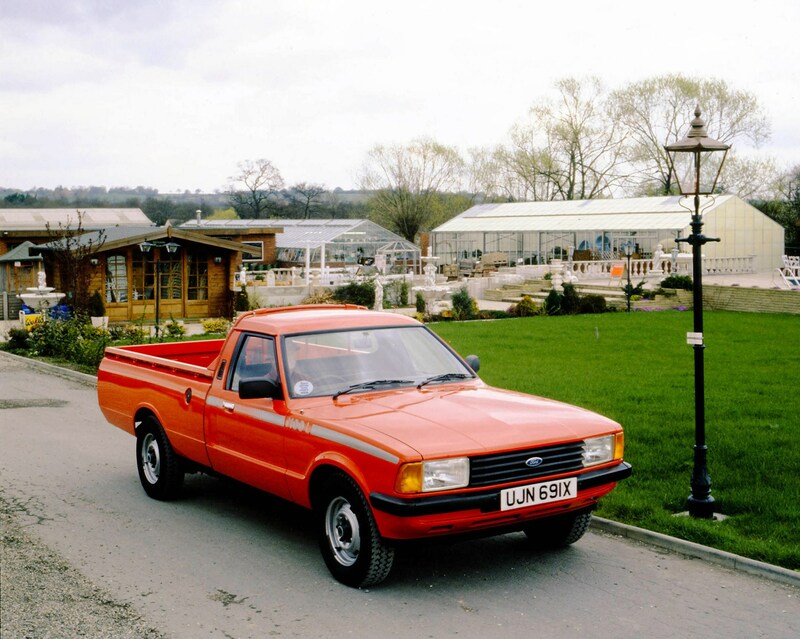 Originally Cortina-based before becoming a Sierra centaur, the P100 needed a de-tuned 2.0-litre Pinto to avoid perpetually rotating within its own length. That’s probably why the race series was so short-lived. 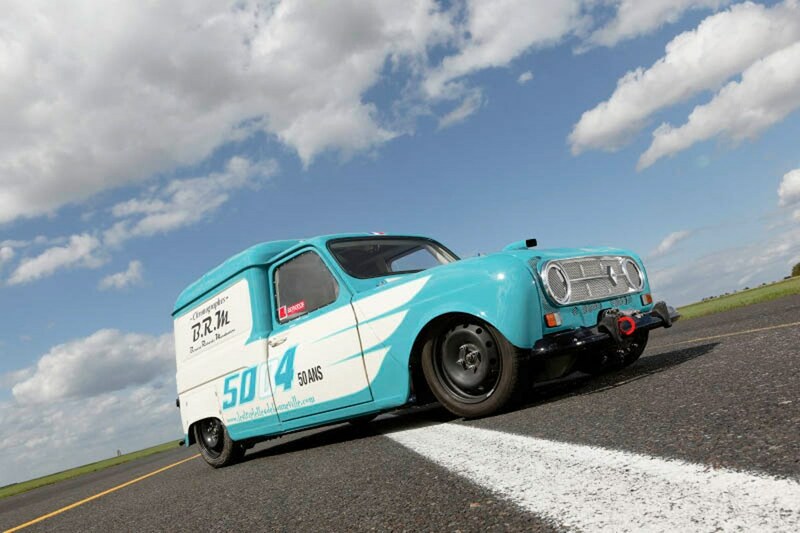 Fast vans aren’t a new idea but Renault took the incongruity biscuit by inserting the 290bhp mechanicals of a 5 Turbo racer underneath a Fourgonette (4 Van to you) and taking it to Bonneville. They didn’t break the record, but still managed 147mph; berets off to the brave pilot.